It would not be news to the culture vultures in this town to say that the amateur theatre scene here is quite vibrant! It offers us brilliant performances, serving up a rich diet of theatre experiences for us all. It’s so rich, in fact, that I could in no way do it justice with one single article, but I would like to mention just a few tidbits here to get the conversation started. I asked some of our local actors about the highlights. Nick Byrne, who recently starred (and delivered a stellar performance I might add,) in Cold Light was the first. Cold Light was a highly entertaining adaptation by playwright Alana Valentine, of Frank Moorhouse’s novel, Cold Light, whose research questioned Australia’s relationship to women of vision and people of difference. Set in Canberra in the 50s and 60s it was put on by www.thestreet.org.au. Of course, Nick not only acts in many productions but he also operates Impro ACT, where he runs weekly classes in the art of improvisation; he operates Australia’s international festival of unscripted theatre and produces several world premier productions, each year. He has been fortunate enough to direct in them, throughout Europe. “We create experiments in theatre, that are vibrant in their innovation, and inspire others to build upon”, he tells me. Cole Hilder is also a talented Canberra actor, as well as a writer and general purveyor of all things entertaining. He recently won the CADA award for best performance in Lights, Canberra, Action. Finally, Christopher Samuel Carrol, an Irish actor new to Canberra and extremely talented to say the least (I can say this as I witnessed his world-class performance, in the one-man show at the Belconnen Arts Centre recently). This one-man performance was an ambitious adaptation of Milton’s classic poem, Paradise Lost. Christopher mesmerised his audience, in a stunning 90-minute solo performance without a script. Christopher’s opinion of the Canberra Theatre scene? I know this is just the tip of the iceberg when it comes to amateur theatre in Canberra, but one must start somewhere and if any of you can add to this, please do in the comments. You never know. We might feature them in a future issue. I appreciate your support for local productions. In fact, The Street Theatre still focusses intensely on local content. It spends a very large amount of its time and resources (much more than in the past), developing new, locally written theatre-works, with professional dramaturgical support, the provision of space and payment for creative development programs, and opportunities for these to be presented in their ‘First Seen’ program, http://www.thestreet.org.au/shows/first-seen-2017-hired-mother. They also completely professionally fund and produce many of these locally written pieces, as part of their mission – at least one per year. I directed, additionally, Heart of a Dog, a local developed (through The Street) new Australian Musical adaptation of Bulgakov’s classic piece of Russian literature, which also attracted Australia Council funding. Cold Light was commissioned to be written by a non-local writer, because its content is Canberra-centric, and had two creative development processes with local actors, and most of those who worked on the eventual production were locals, given a wonderful opportunity to work with outstanding interstate professionals. The reasons The Street may not work with some companies, may lie within the practical fact that, as the only venue supporting the type of work above, (i.e. new work or less commonly produced work), they are largely only able to focus on professional, rather than amateur production. 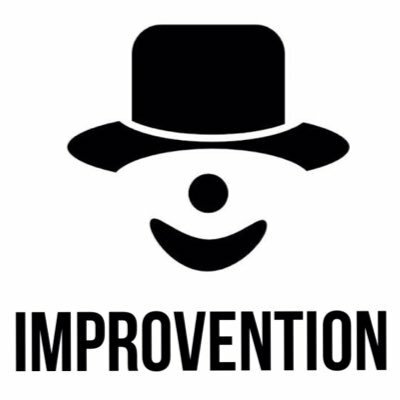 In saying that, a significant proportion of the work produced by Impro ACT, includes amateur performers, and this is greatly supported by The Street, as we were unique here, in our genre, for many years, and create professional opportunities in events such as Improvention, our international festival, which also showcases local creatives. While I appreciate the premise of this article, I believe that Canberras theatre scene is severely underrated, 2 issues with this – 1. 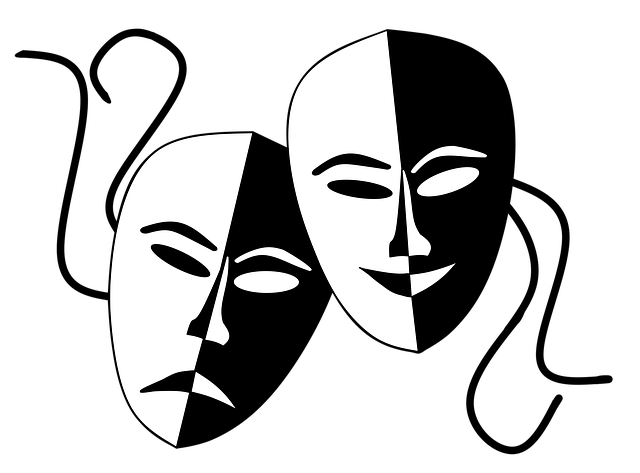 The article focuses entirely on The Street theatre, which pulled the majority of it’s support for local productions years ago and refuses to work with most companies, and also CADA, which is a professional institution and not really adding to the amateur scene. 2. While performance theatre in Canberra is excellent, there is no mention of the many, many musicals that are put on throughout the year and the quality of those shows. With the closure and demolition of the ANU arts centre, the amateur theatre scene will be all the worse off with a lack of venues in the city, restricted to outlying venues like Queanbeyan and Erindale.